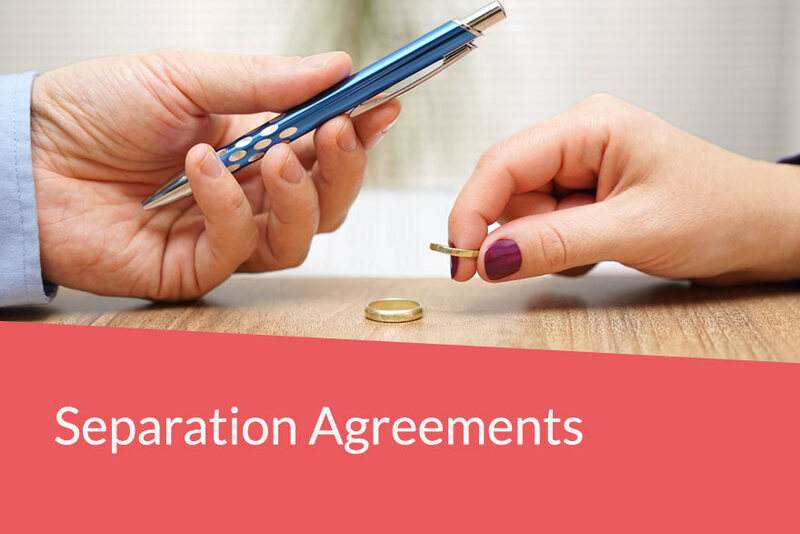 Before pursuing any ground of divorce it is extremely important to establish that all steps have been taken to agree and set out such agreement on all matters in a document known as a Separation Agreement. This allows your divorce to be undefended and cost considerably less to each of you. 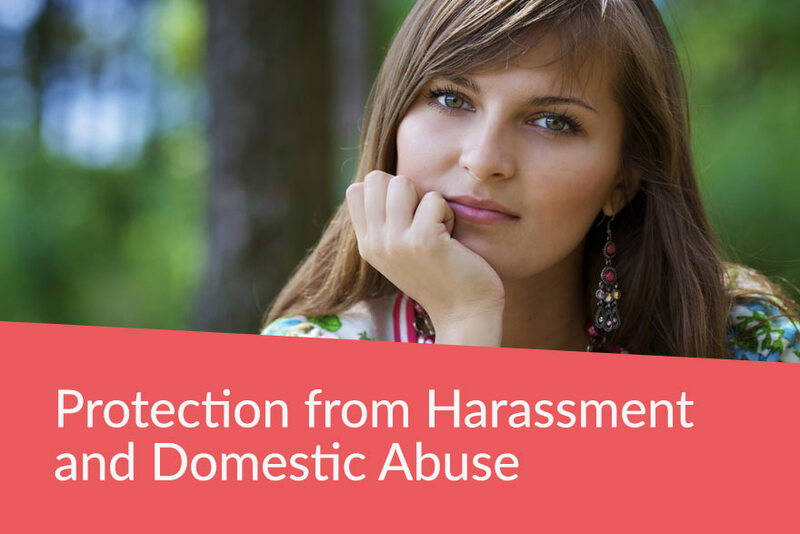 At Johnson Legal we believe that pursuing a defended action of divorce through the Court should be a last resort. It is extremely important that all financial matters are agreed or determined before divorce or dissolution. Under Scottish Law once you are divorced it is impossible to obtain an alimentary or capital award in your favour. The matrimonial or partnership property is the property belonging to the parties, or to either of them at the relevant date (which is the date upon which the parties ceased living together as husband and wife/civil partner or the date of service of the Court action whichever occurs first) which was acquired by them or either of them during the marriage/civil partnership but before the relevant date, other than by way of of gift from a third party or inheritance. A house acquired before the marriage for use by the parties as a family home and the contents are defined as matrimonial/partnership property. 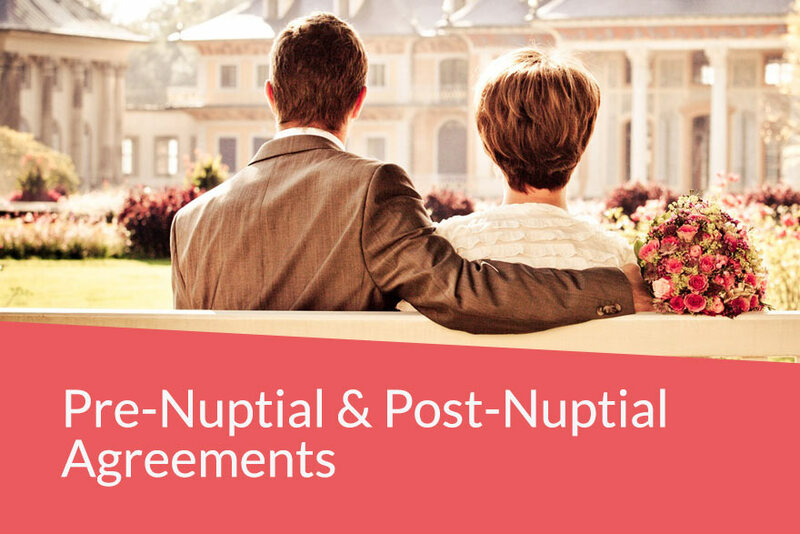 The definition of matrimonial property can include savings, life insurance policies, rights under a pension scheme, bank accounts, timeshares and debentures. Broadly speaking property owned by either spouse/partner before the marriage (with the exception of the family home as described as above) is not matrimonial/partnership property although the Court can take this into account as a resource of the spouse/partner who owns it when looking at how best to divide matrimonial property. The principle behind the Scottish Law of the division of property is one of fairness. That means that the net asset pot is divided equally between the parties unless there is a very good reason for not doing so. Such reasons may include the economic burden of caring after divorce for a child under sixteen years or the fact that one spouse/partner gave up work to look after the other spouse/partner and/or their children. 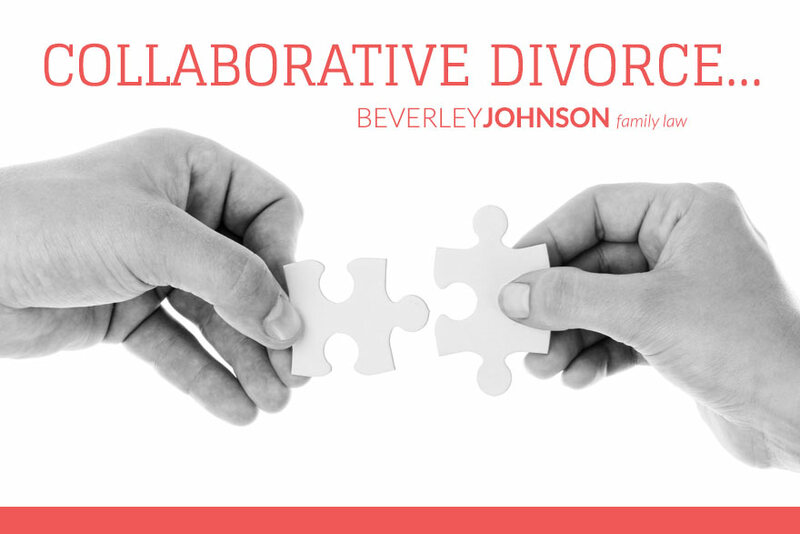 The cost of a divorce can run into tens of thousands of pounds depending on the complexity of the matters in dispute. We will always give you a regular indications of the likely fees and the amount of any outlays required in taking the advice from any “experts” such as actuaries or psychologists. We are all too aware that sometimes the “commercial decision” dictates that it is far better to offer your ex-partner or spouse slightly more than you would otherwise wish simply to avoid legal fees escalating to the point where there is no “winner” apart from the lawyers! 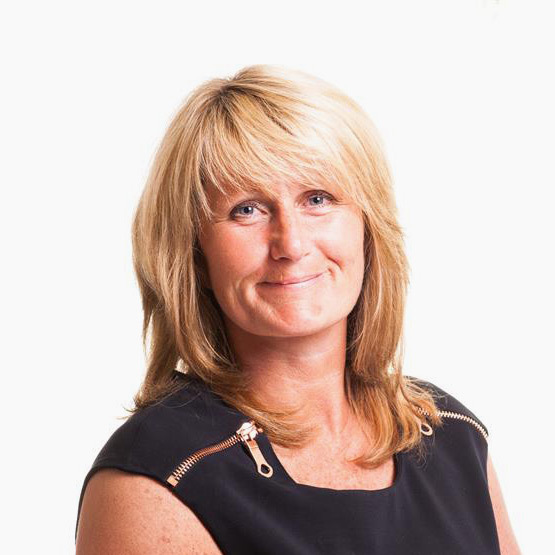 Not all divorces are defended and we can offer a fixed fee package for an undefended divorce where there are children under the age of sixteen years for £1,200 plus VAT and Court outlays which are £225 (as at April 2019). 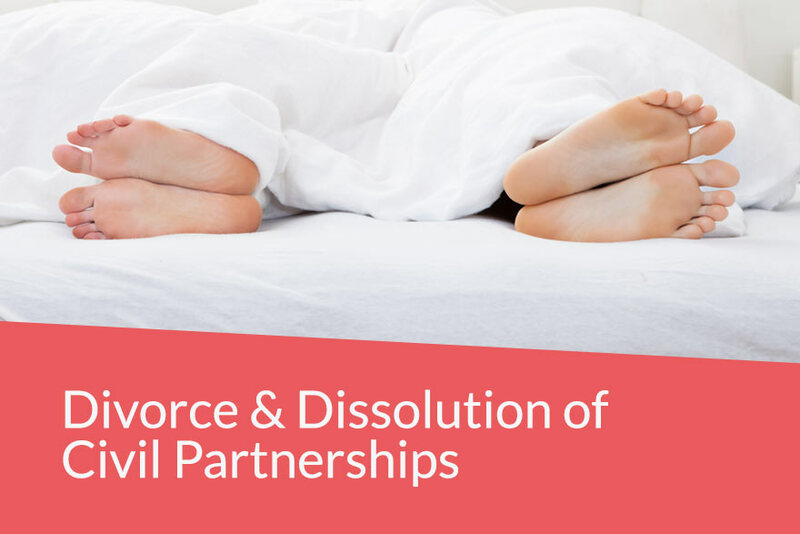 There is also a form of D.I.Y or “quickie divorce” under the Simplified Procedure where the irretrievable breakdown of the marriage is established by the parties residing apart for more than one year with the other’s consent or two years without consent. The D.I.Y form can be downloaded from the Scottish Courts Website. 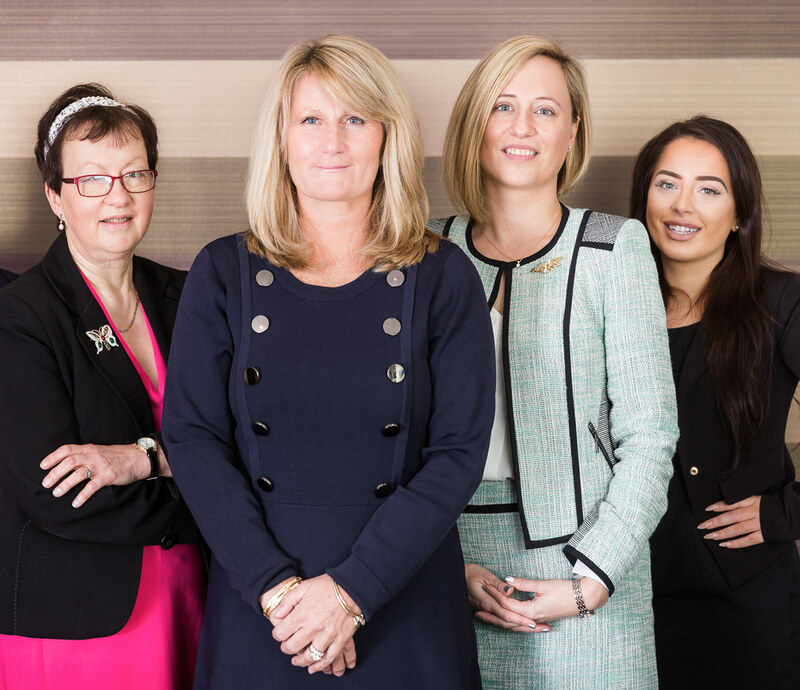 We can assist you to complete the application and lodge the papers on your behalf having notarised the affidavit for you for a fixed fee of £375 plus VAT and the court outlay which is currently £125 (as at April 2019). Or are married to someone living in Scotland. We can advise to as to whether you can use our Scottish Courts and Law to pursue an action of divorce here or indeed assist you if you reside outwith Scotland and your spouse/civil partner has raised an action in Scotland. On occasion we are very much aware that it is important to choose the right jurisdiction to suit you and your circumstances and we can assist you with that. We offer a free 10 minute telephone call with one of our solicitors to discuss how we can help. Do I have to have corroboration of my ex’s unreasonable behaviour before I can pursue a divorce? Yes. You must have corroboration from at least one other person about incidents that he or she can recall having heard or seen for themselves behaviour that was unreasonable and they are willing to either give evidence in court (which is very rare) or by a written statement made under oath known as an affidavit. Is it true that very few cases actually end up being decided by a Court? That is true. Most of our cases are settled outwith court leaving the only matter that is pursued through the court the divorce itself. Very seldom do other matters require the decision of a court. We at Johnson Legal pride ourselves in maintaining that statistic which is indicative of how hard we try to resolve matters without litigation. Can I divorce if I do not know where my ex resides? Yes you can. The court has a procedure which requires steps to be taken to demonstrate you have tried to locate your ex and/or his next-of-kin. How long will it take a for Simplified Divorce or undefended action to be completed from start to finish? If we have everything ready such as the birth and/or marriage certificates, corroborative statements if required, then between six and ten weeks should see decree being granted. What do I do if my ex does not want to be divorced but I do? It is irrelevant as to whether or not your ex does not wish to be divorced. If you as the Pursuer in a Scottish action of divorce have grounds and can corroborate your particular ground of divorce as required by the court, then you can pursue the divorce and in certain circumstances seek the expenses of doing so from your ex. It is not essential to agree all financial matters but ideally we should try to negotiate a financial settlement before proceeding with a divorce action simply on a cost basis. However if it is not possible to agree financial matters, whether it is in relation to capital or maintenance then it is beneficial and indeed essential to pursue an action of divorce. No. The party bringing the proceedings has to rely on the other party’s adultery. Not as long as there is a marriage certificate. 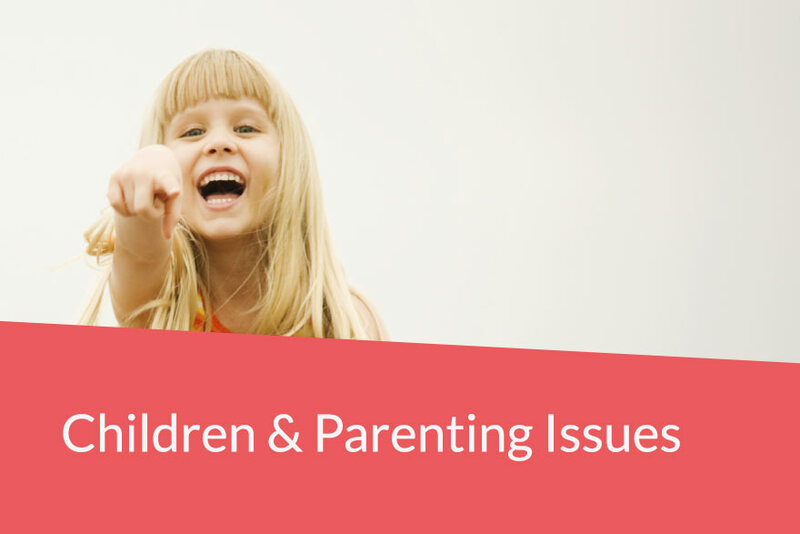 It is better that you have agreed the care arrangements for your children, but if this is not possible, they can be resolved within divorce proceedings. Do you offer a Legal Aid service?